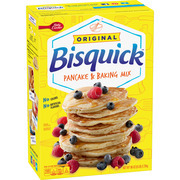 Product - P28 - The Original High Protein Pancake Dry Mix Buttermilk Buckwheat - 16 oz. 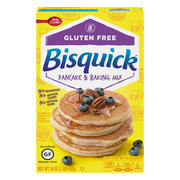 P28 - The Original High Protein Pancake Dry Mix Buttermilk Buckwheat - 16 oz. Product - Continental Mills Buttermilk Pancake Mix, 25 Pound -- 1 each. 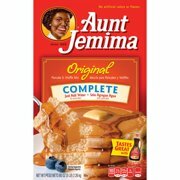 Continental Mills Buttermilk Pancake Mix, 25 Pound -- 1 each. 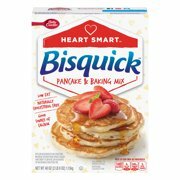 Product - Flapjacked Protein Pancake - Buttermilk Mix - pack of 6 - 12 Oz. 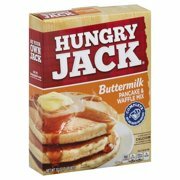 Flapjacked Protein Pancake - Buttermilk Mix - pack of 6 - 12 Oz. Product - Flapjacked Protein Pancake - Cinnamon Apple Mix - pack of 6 - 12 Oz. Flapjacked Protein Pancake - Cinnamon Apple Mix - pack of 6 - 12 Oz.